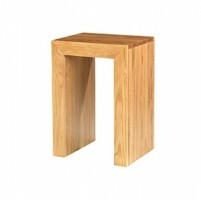 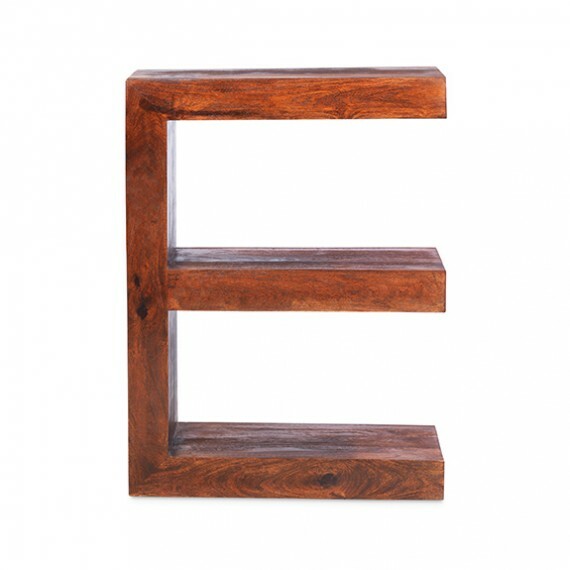 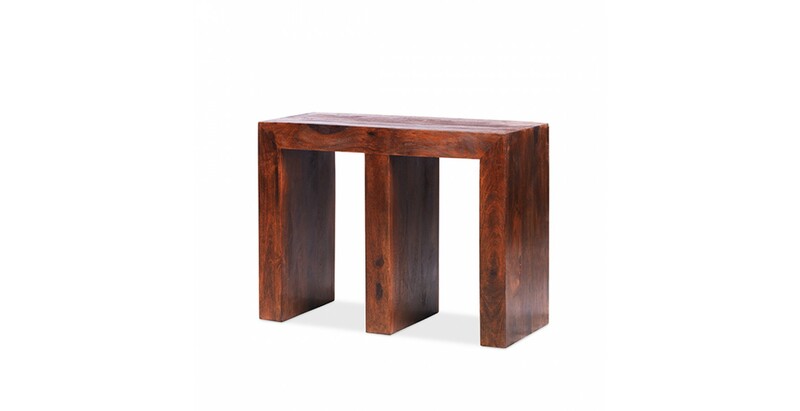 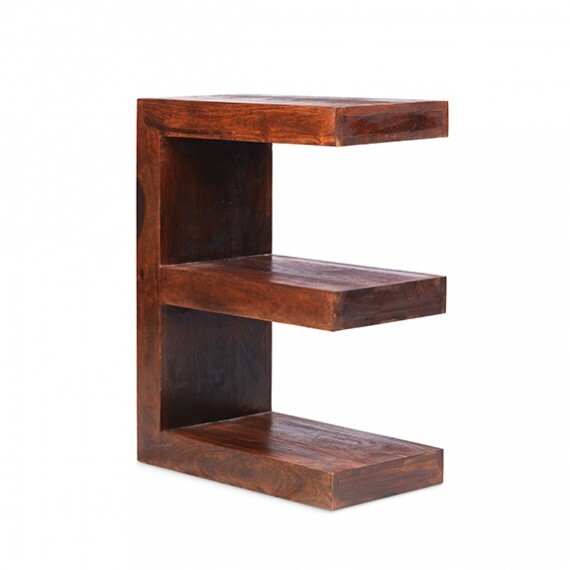 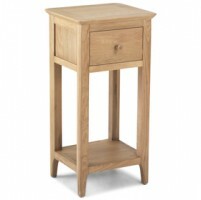 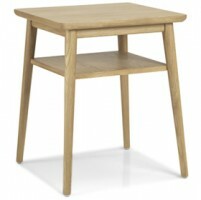 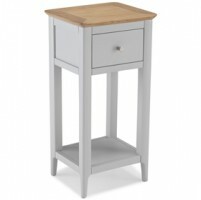 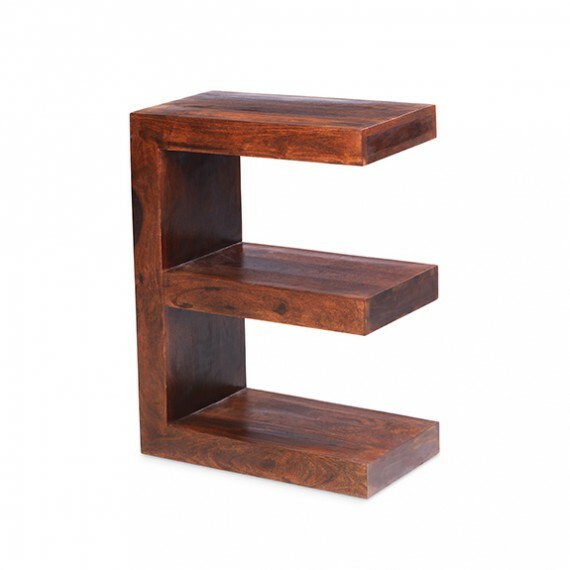 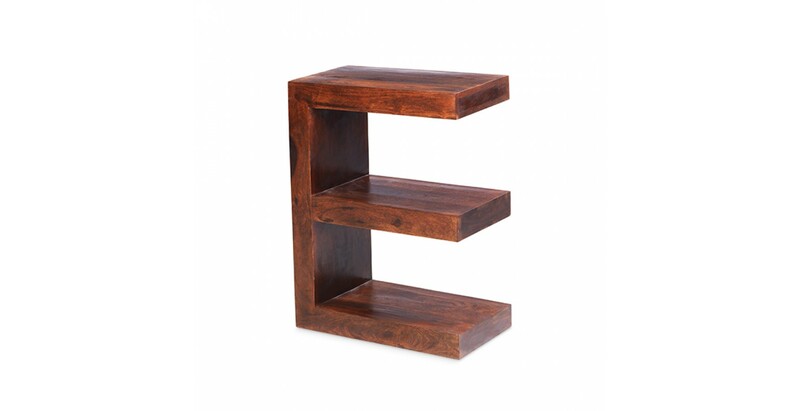 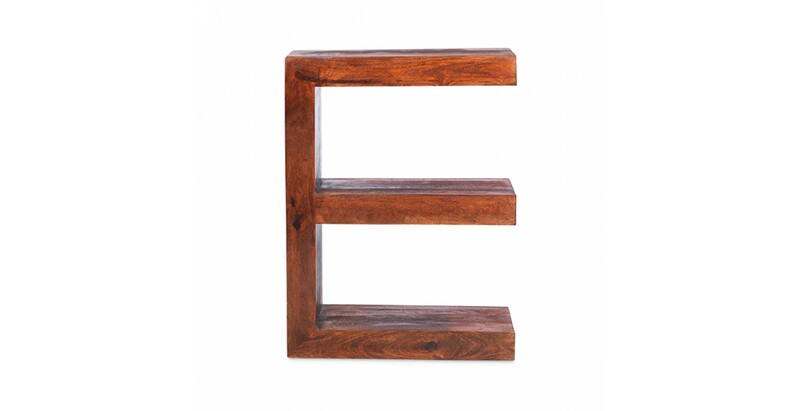 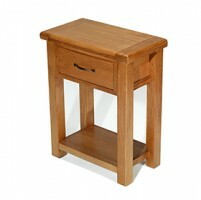 E for exceptional – we're sure you'll find lots of uses for this quirky table. 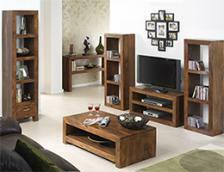 It will look smart at the end of your sofa for storing things you need to keep close by. 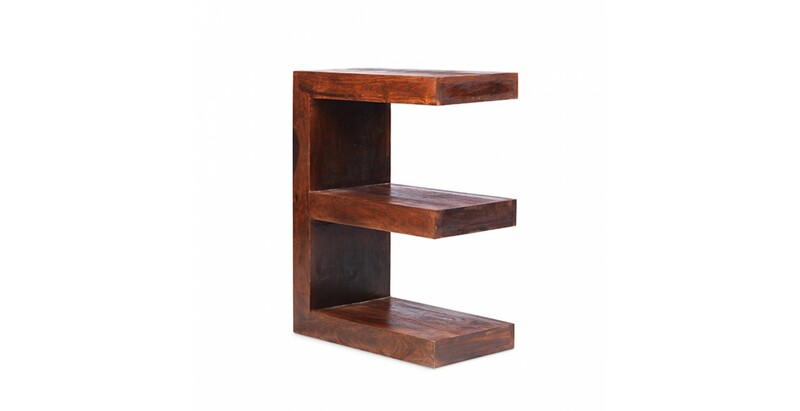 Or it could sit against a wall to make a unit for displaying your collectibles, just to give you a couple of ideas. 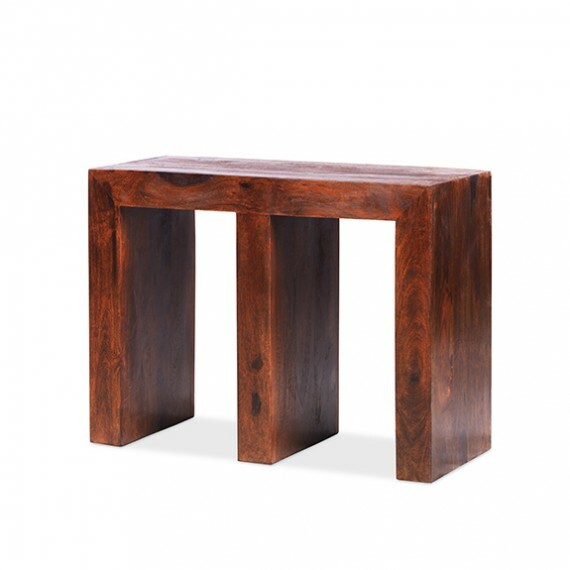 With sleek, modern lines and a grain-boosting Wax Lacquer Finish that shows of its natural warmth and beauty, its contemporary style will add character and visual appeal to your living room.